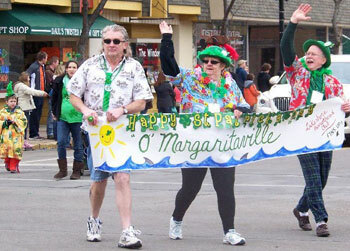 Everyone is Irish on St. Patty's Day, and downtown Ludington is where you want to be for all the fun events! Irish Jig 1 Mile Run/5k/10k- Registration from 7:30am-9am at Ludington Pub. Fun Run at 9am; 5K & 10K at 9:15am. Kids activities at Sandcastles Children's Museum, 9am-3pm. 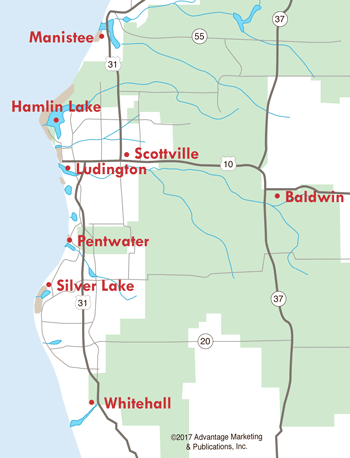 Kids activities at Ludington Library, 10am-2pm. Irish I Was Shopping- 10am-6pm at participating businesses (business hours may extend past this time frame), featuring St. Patty's specials and promotions. 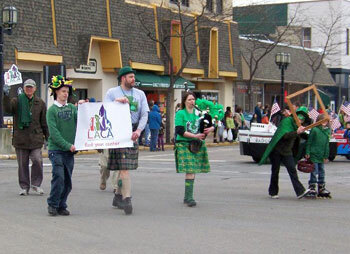 Shamrock Parade, 12pm on South James Street and Ludington Avenue. Irish grub at Sportsman's (corned beef specials all day) and live music by Steel City Rovers at 1pm and 9pm. Also corned beef & cabbage specials at Ludington Bay Brewing. Pub Crawl, from 1pm to 9pm. It's guaranteed to be fun for everyone... See how lucky you can get on St. Patrick's Day in downtown Ludington!